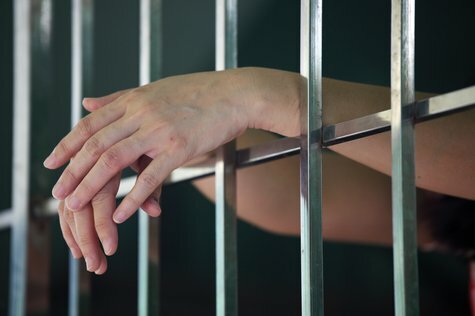 Since 1952, our law firm has been trusted to provide solid defense strategies for West Virginia residents accused of theft and related charges. The stakes are high in these types of cases, and convictions are certain to affect all essential spheres of your life, including employment and housing opportunities. We aim to minimize the penalties that you face by researching all of the charges that you are facing, as well as the facts and evidence that the prosecutor has prepared against you. With over 66 years of litigation experience, the attorneys of Angotti & Straface have the knowledge and courtroom skills to help ensure the brightest possible outcome for your case. If you have been charged with committing or attempting to commit robbery in Morgantown or Monongalia County, WV, contact our law firm immediately. Robbery conviction has always carried severe consequences, and the state senate recently passed a bill to further increase the penalties involved. Individuals convicted of robbery or attempted robbery with a deadly weapon (or under the pretense of possessing a weapon) now face up to 50 years in prison. The mandatory minimum sentence for aggravated robbery has been increased to 20 years, and robbery with bodily injury is now punishable with a sentence of up to 60 years. For many, these are essentially life sentences. Do not let this happen to you. Contact Angotti & Straface right away so that we can begin preparing the best defense for your case. West Virginia laws are designed to severely penalize those who are convicted of the crimes of larceny and embezzlement. Larceny is viewed as a very serious offense due to the premeditated nature of the crime, as well as its status as a personal property violation. If you have been accused of unlawfully taking property that belongs to someone else with the intention of permanently depriving the individual of the property in question, a very strong criminal defense is required. If the property is valued at less than $1,000, you will be charged with petit larceny, which is a misdemeanor carrying a sentence of up to one year in jail and/or up to $2,500 in fines. If the property taken can be valued at more than $1,000, you will be charged with felony grand larceny. Conviction for this crime is punishable with a sentence of up to ten years in prison. Contact Angotti & Straface for the personalized attention that your case deserves. We provide legal advice based on over 66 years of experience, as well as the confidence to face your accusers at trial. Call (304) 292-4381 to schedule your free initial consultation. If you are unable to come to our office, we will come to you.